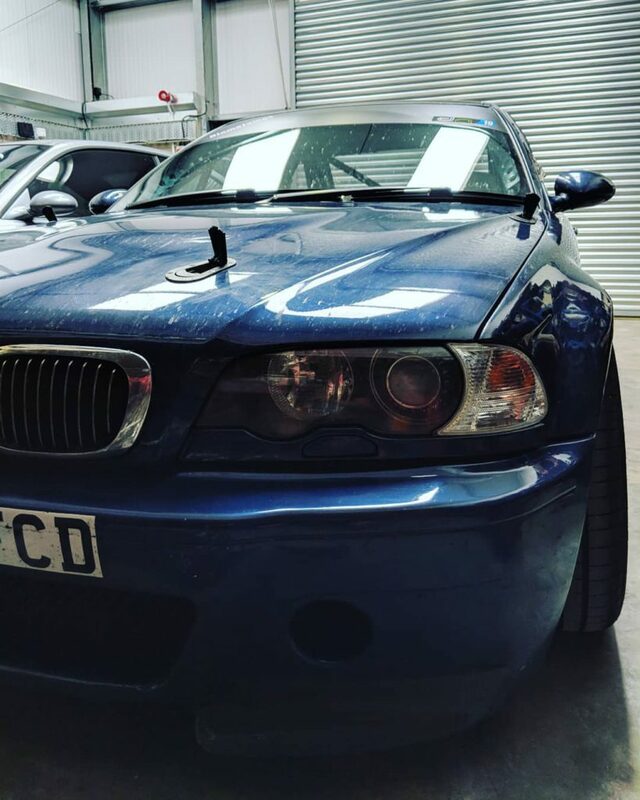 Mitch Aynsley’s E46 M3 is somewhat infamous for being slung sideways around the Nordschleife, and is no slouch, but was in need of a bit of a mid-season overhaul. 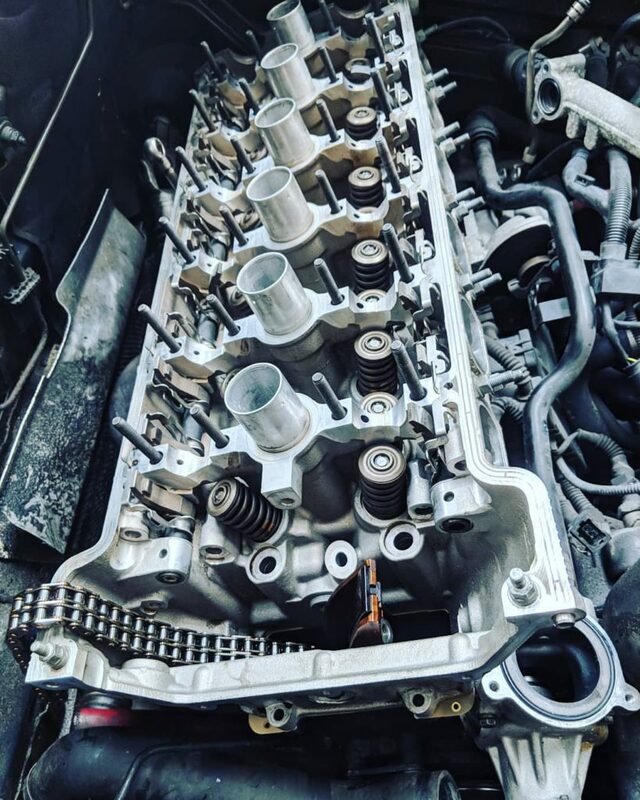 So, he booked it in with us with the to-do list including one of our cylinder head overhauls, a thorough service and investigating a rear end knocking noise. Dropped to us freshly covered in Nurburgring bugsplats, we got to work on the strip-down. 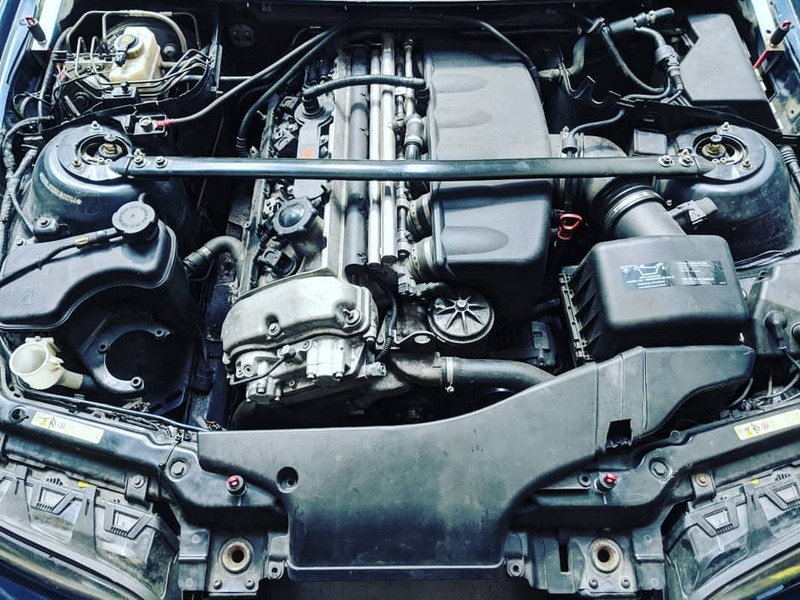 Though it had no symptoms of failure, Mitch wanted the head gasket changed and everything up top refreshed, including the Vanos system. Despite its pace on track, Mitch’s engine is largely standard, with the only real changes being the exhaust system. 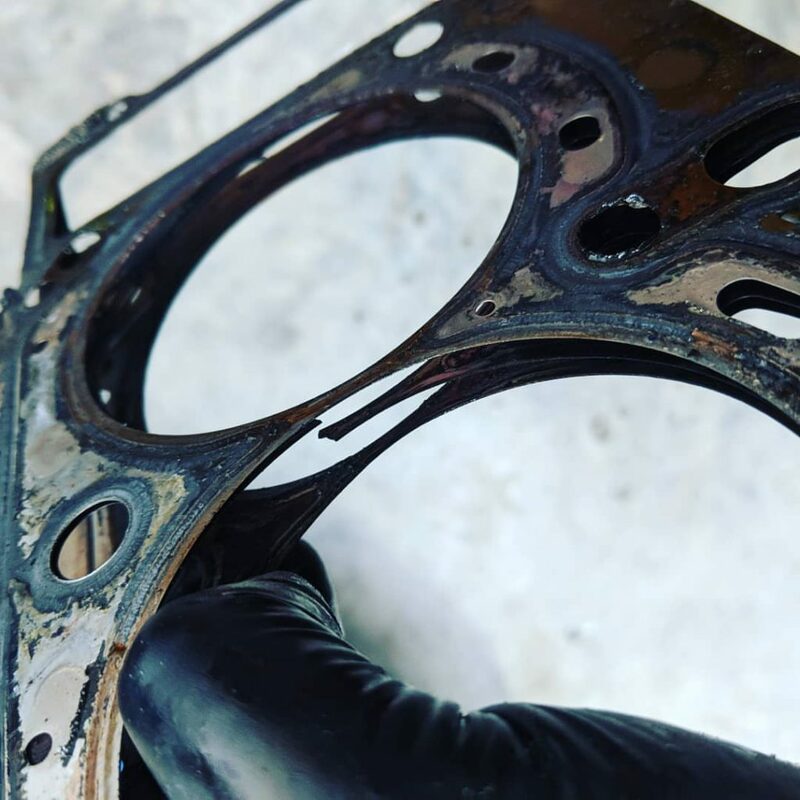 With the cylinder head removed, we found that the head gasket had indeed given way on the centre layer, in two places. It’s perfect to catch these early before any damage to the cylinder head or block occurs, as has been the case here. 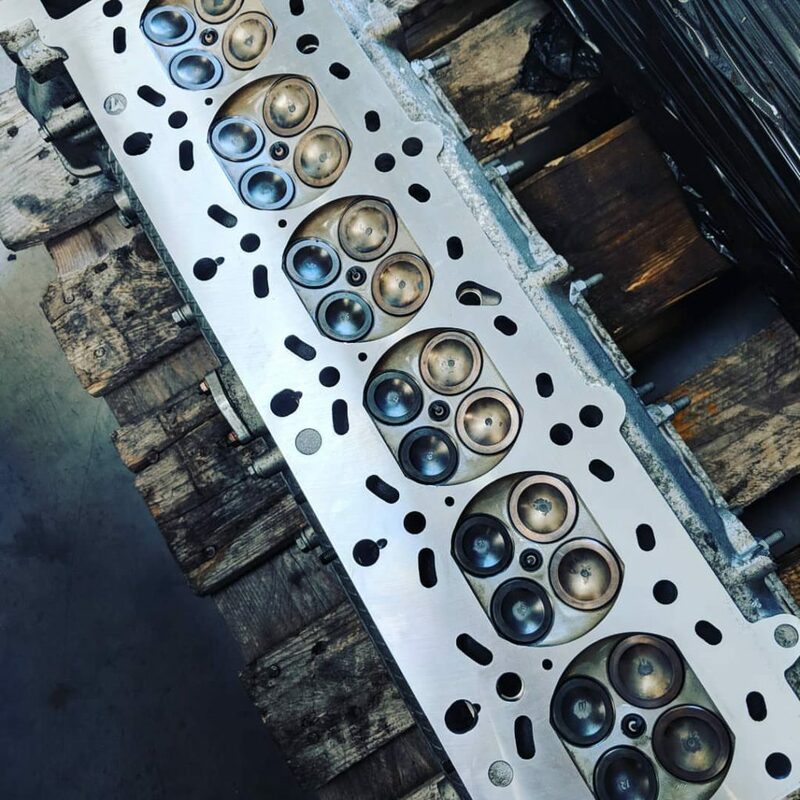 The cylinder head was taken to our local machine shop, where it was treated to a chemical clean, pressure test, valve seal test, new valve stem seals and a reface – this is now a service we carry out in-house, see details here. 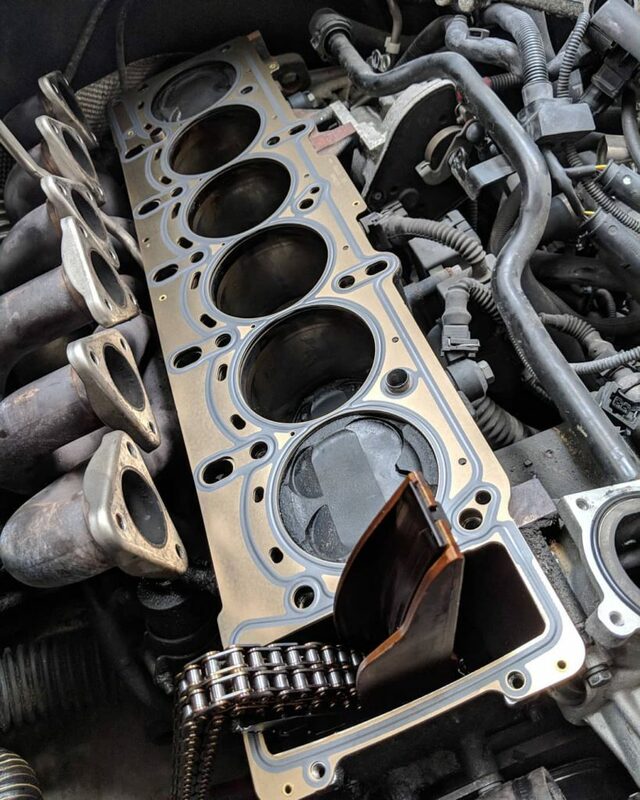 An OE head gasket was fitted, with the head clamped down by ARP head studs – a wise choice for engine longevity. The upper chain guide had broken, as is often the case, and so a Beisan Systems nylon guide was chosen and fitted along with new seals. 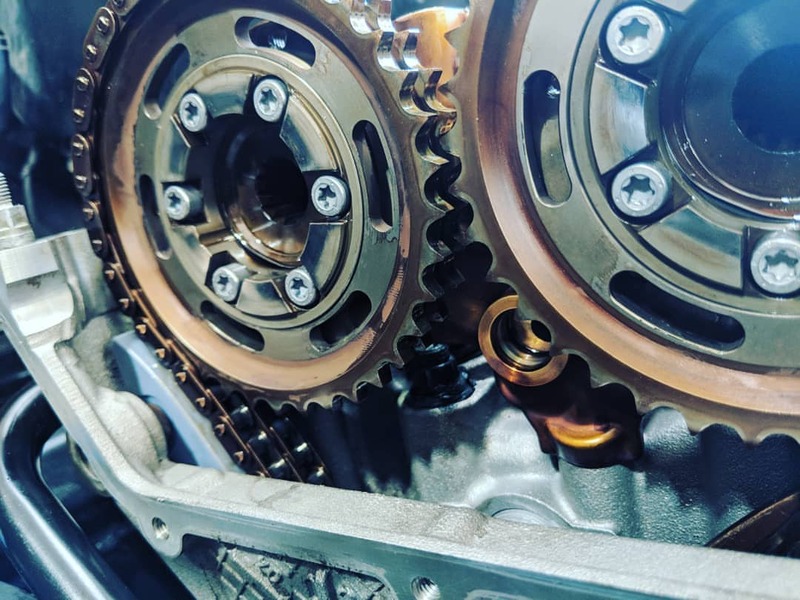 The cams were dropped in with new sprocket sleeve bolts, S62 diaphragm springs and new sprocket hub bolts before the chain tensioner was re-fitted along with a new seal. 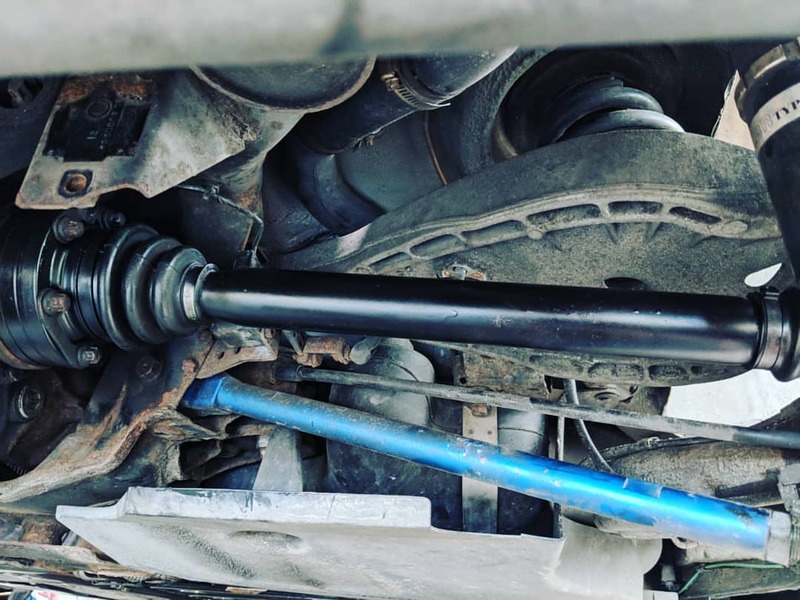 After investigation the rear end knocking turned out to be the left hand outer driveshaft CV joint, with the right hand inner CV also showing signs of wear. 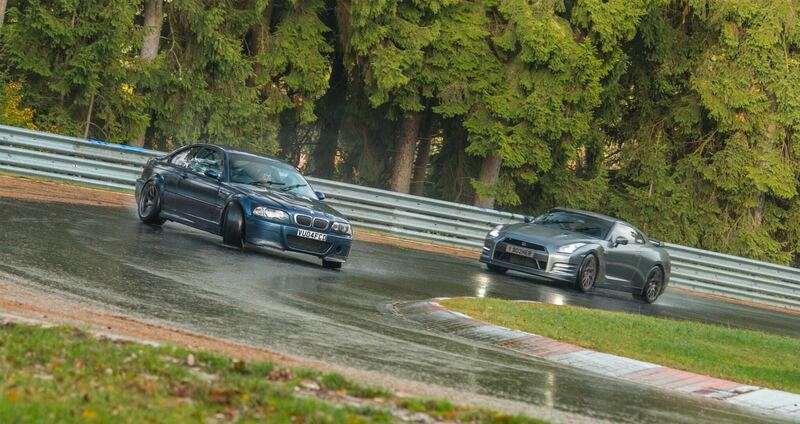 So, both shafts were sent away for refurbishment, coming back with a 1 year warranty – ready for plenty more abuse at the ‘Ring. A fresh set of rear Pagid RS29s and the rear end was complete. The Vanos was overhauled with our usual full complement of uprated parts and then re-fitted, with the engine timing re-set from scratch. Valve clearances were corrected, and fresh Millers Nanodrive went in with new oil and air filters to boot. 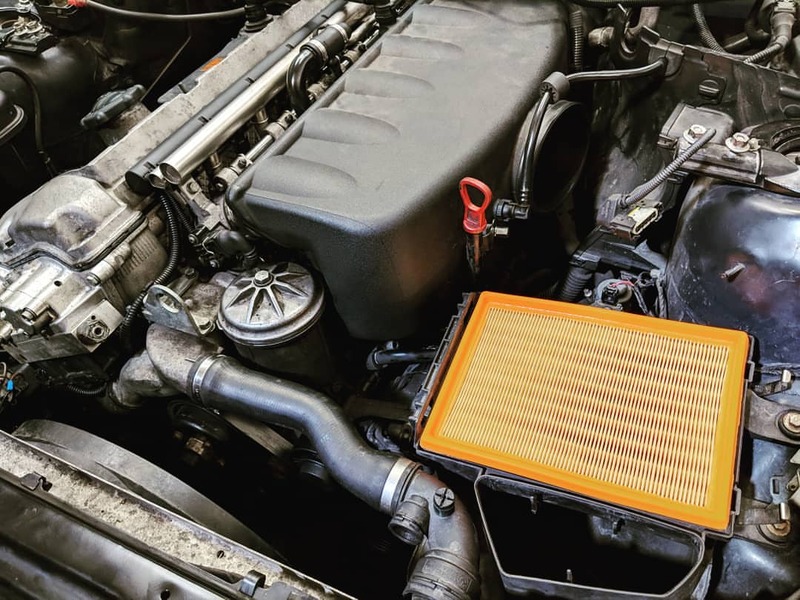 A fill of fresh coolant and a few finishing touches and the ‘Ring machine was good to go. We’re looking forward to seeing it out at the Nurburging again very soon.